My Airtel App – Get Rs 50 Cashback on Making 2 Different Merchant Payments Offline via UPI. My Airtel App is back again with New Offer for Airtel Users, where you will get the Rs 50 Cashback on Making 2 Different Merchant Payments Offline via Airtel Payments Bank UPI. Offer is valid from 1st November 2018 till 30 November 2018.. So Hurry up !! How to Get Rs 50 Cashback on Recharge at My Airtel App ? 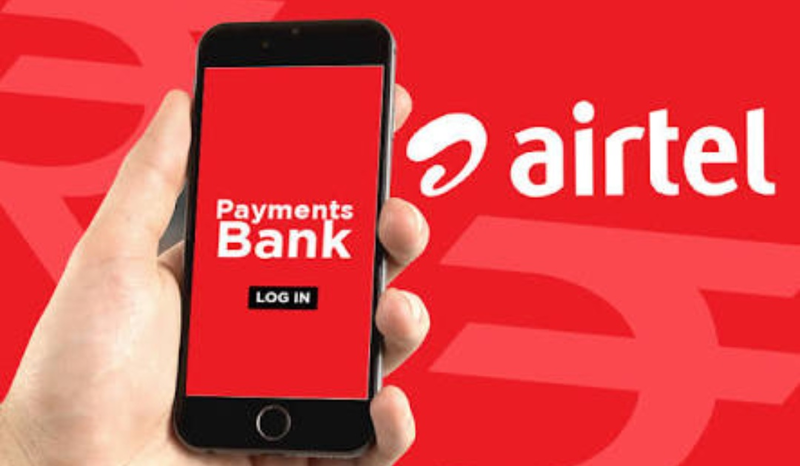 3) Login/Sign up your Airtel Payments Bank account. 8) That’s it, Rs 50 Cashback will be credited in your Airtel Wallet within 7 working days. Enjoy. 1. The Offer is valid from 1st November 2018 till 30 November 2018. 4. Cashback would be credited within 7 business days in the user’s Airtel Payments Bank wallet or savings account. 5. The above offer is applicable only on offline payments at merchant outlets.